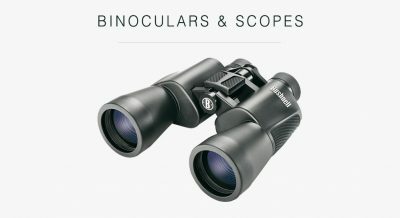 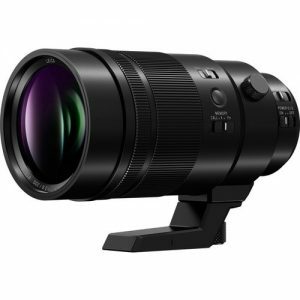 Perfect for wildlife and sports shooting, this compact super telephoto lens offers incredible mobility features, superb focusing technology and stunning image quality. 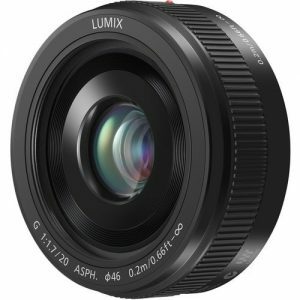 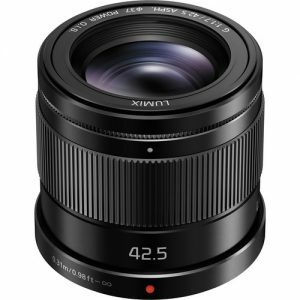 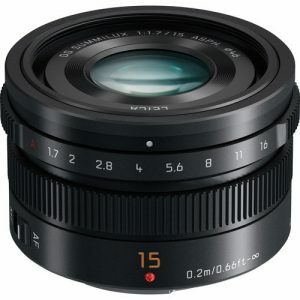 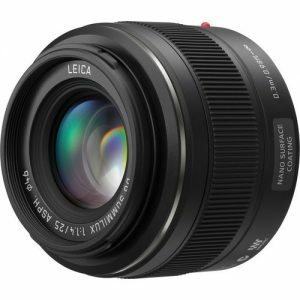 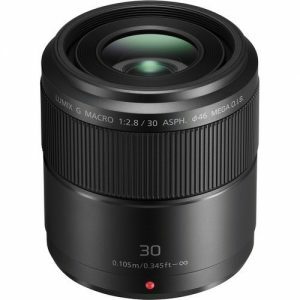 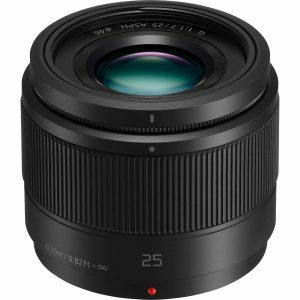 The Panasonic Leica 45mm macro lens offers a superb image quality with minimum distortion, chromatic aberrations as well as ghosts and flares that passes a stringent Leica standard. 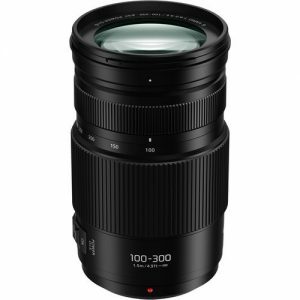 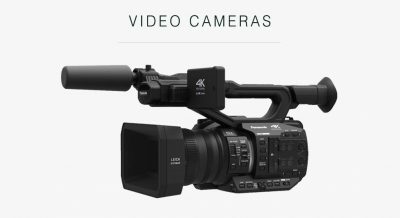 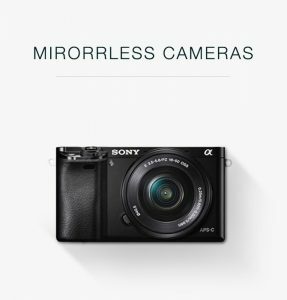 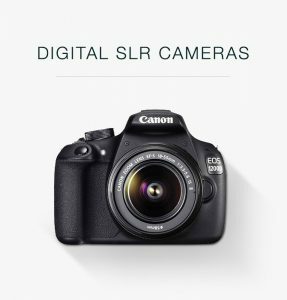 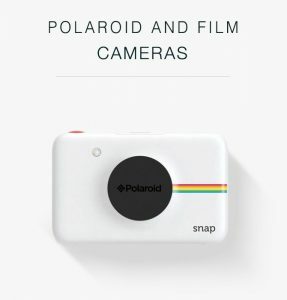 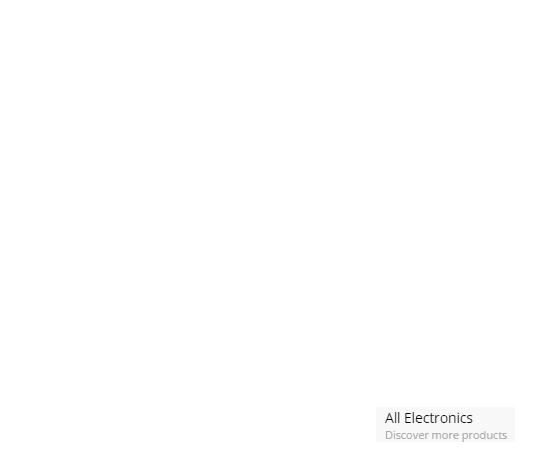 It has an aspherical lens and an ED lens for a superb optical performance. 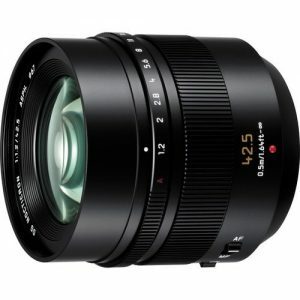 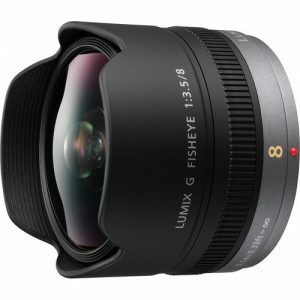 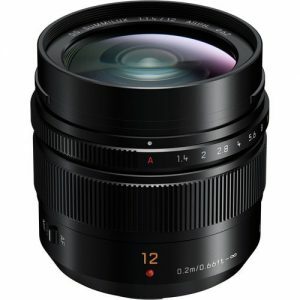 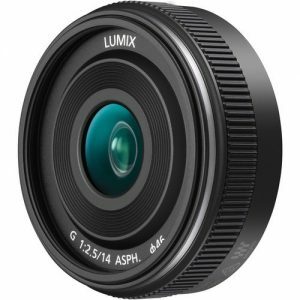 The 14mm f2.5 is an ultra compact, prime pancake lens. 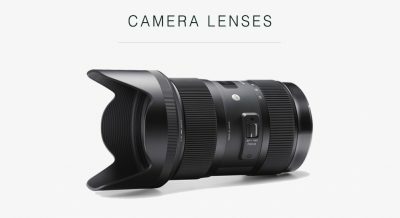 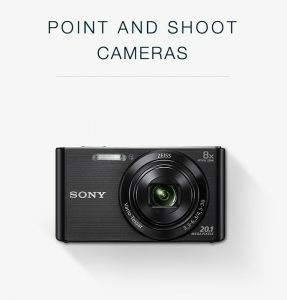 This 42.5mm high-speed F1.7 lens offers a beautiful bokeh effect for more impressive, creative shots. 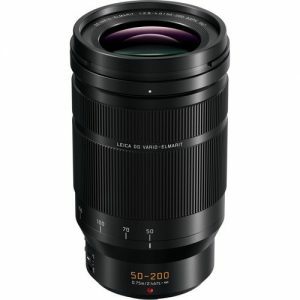 The Panasonic LUMIX G VARIO 100-300mm F4.0-5.6 II POWER O.I.S. 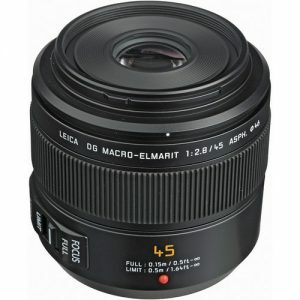 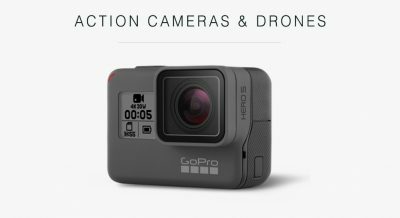 Lens is ideal for capturing intense action sports, or even animals you couldn’t normally get close to.